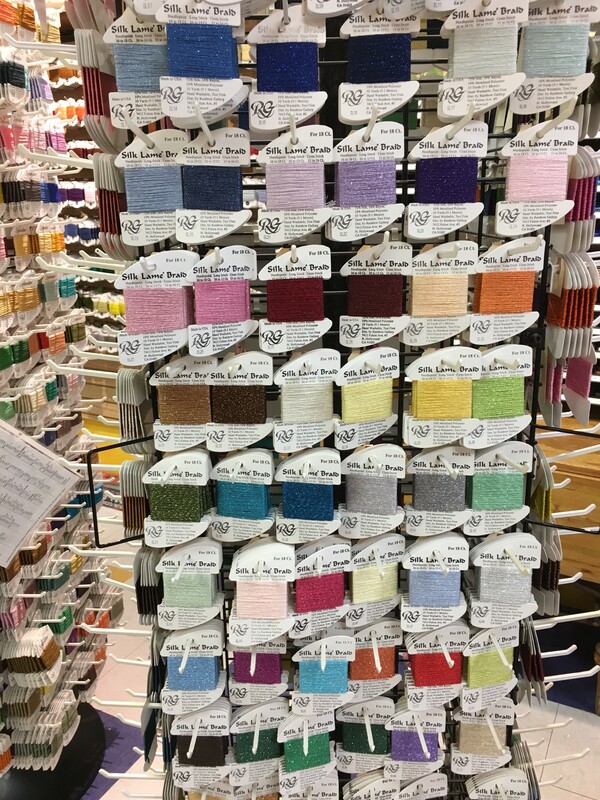 We have a large selection of the finest Needlepoint threads and embellishments from many suppliers. 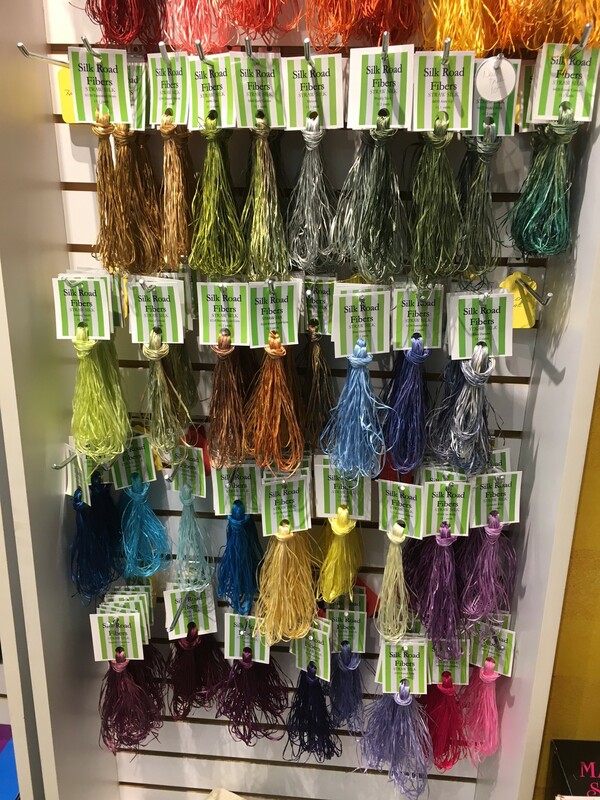 Please call the shop if you are looking for a specific color or type of thread. Many of these threads are in stock and ready to ship. 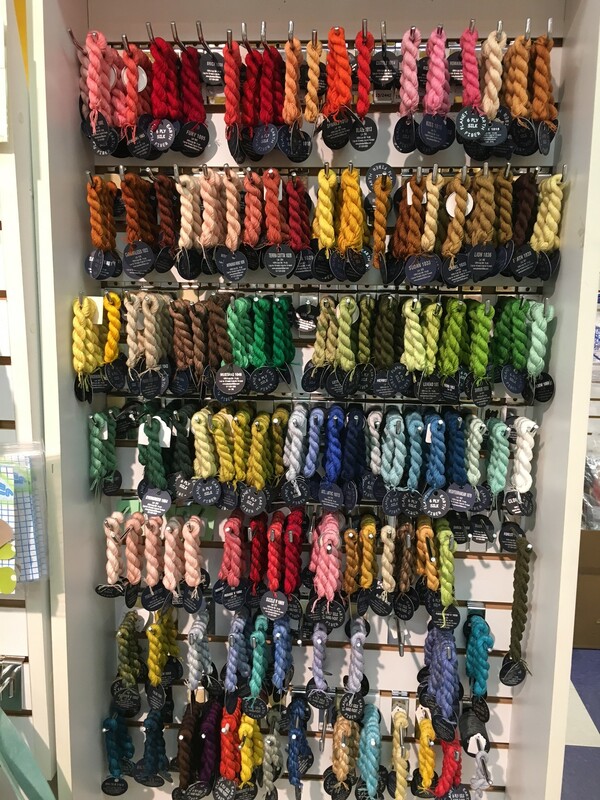 If there is an “*” next to the thread it means we do not carry every color but will be happy to order it for you. 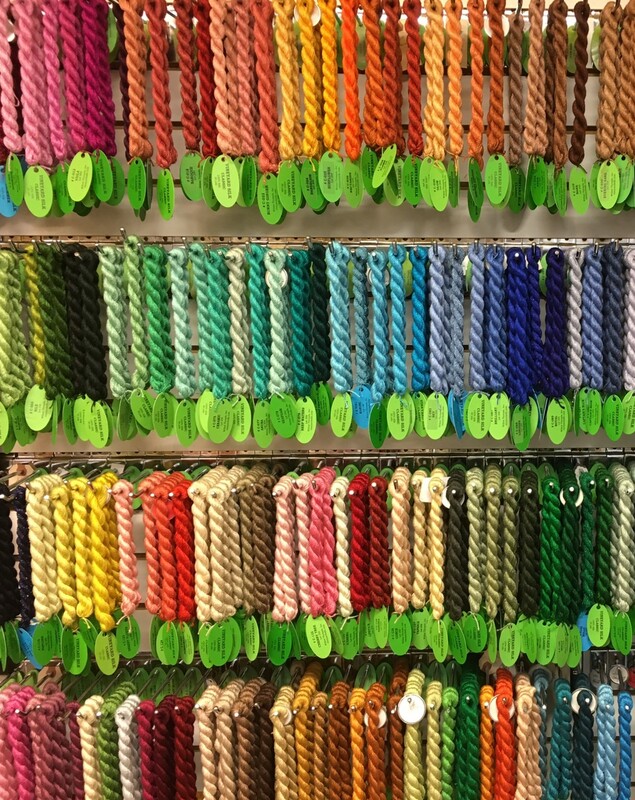 Please note that special order of a thread may have a minimum order.